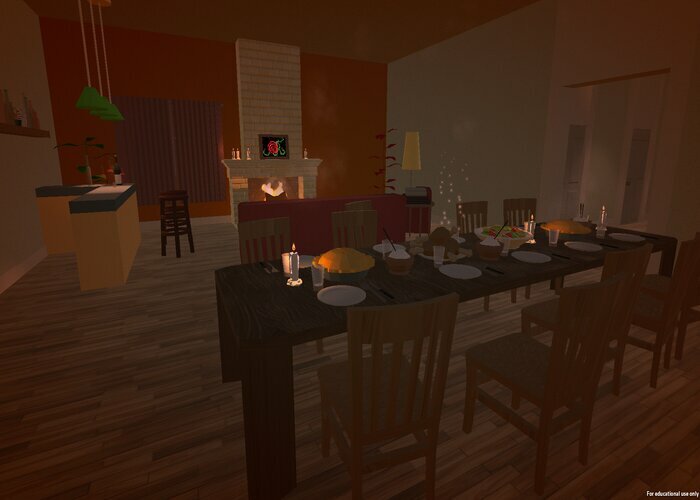 "A short simulation about the joys of gong home and the joys of leaving again!" Coming and Going is a unique simulation game that is especially fitting at this time of year, you play as a person returning home to a gathering of many people (although the people are heard but not seen, the sounds represent their presence) and the joys of being back with family, yet also the pleasure in leaving them again! 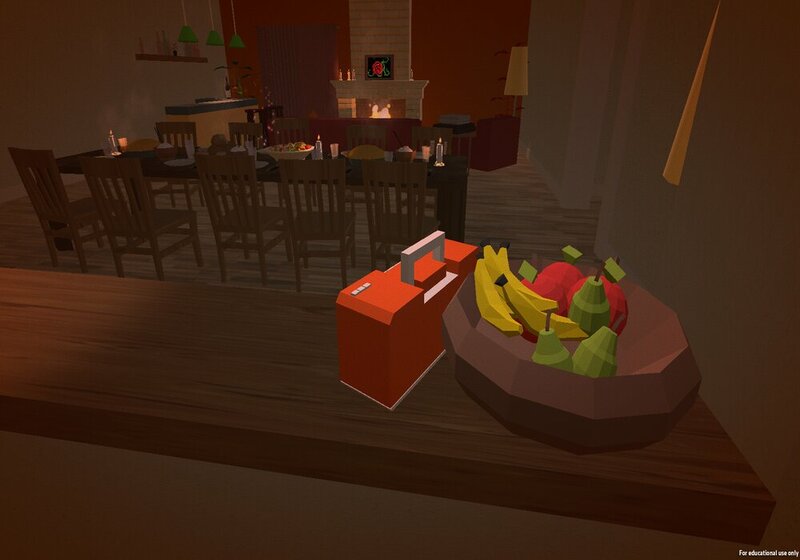 Throughout the game you will have choices such as what you would like to drink and also find out information about the history of your character and their past by snooping around through the house. At first glance Coming and Going looks very basic graphic wise but as you look closer there is a charm to the details and even small things such as fruit bowls look nice in a blocy pixel art kind of style. 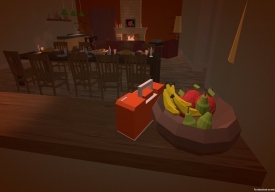 The game also highlights some important issues such as how mentally draining it can be to be surrounded by people all the time and the anxiety that large gatherings can bring, but overall this is a fun and intriguing game, taking around 15 minutes to play from start to finish this is definitely worth checking out especially if you are one of the many people who suffer from anxiety at this festive time of year. You can download Coming and Going here for free.